Ella by Colorado is a stylish yet comfortable senior girl's shoe. 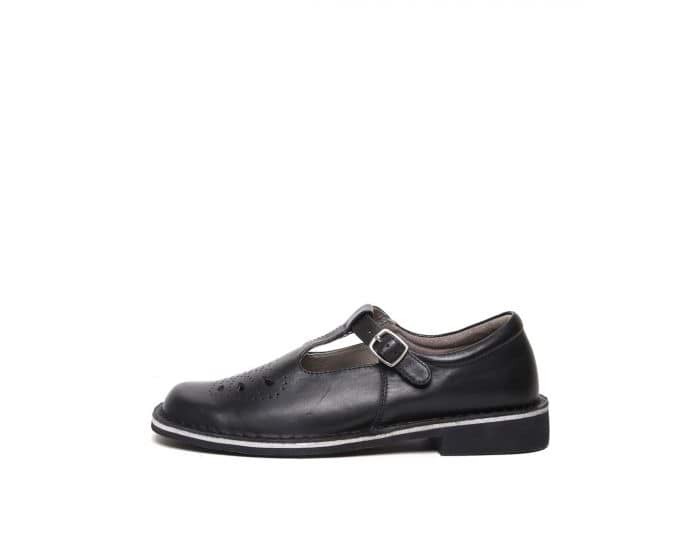 Featuring a full grain leather upper and a moulded poly insole, this shoe is built for maximum comfort. Have peace of mind with our 3 day perfect fit guarantee and 8 point podiatry check which provides support and comfort for growing feet.